Mentor Coaching - What is it? Do You Need a Mentor Coach? If you are a coach, chances are you will eventually find yourself in need of Mentor Coaching, either because of your own desire to improve your skills or as a requirement for further credentialing. 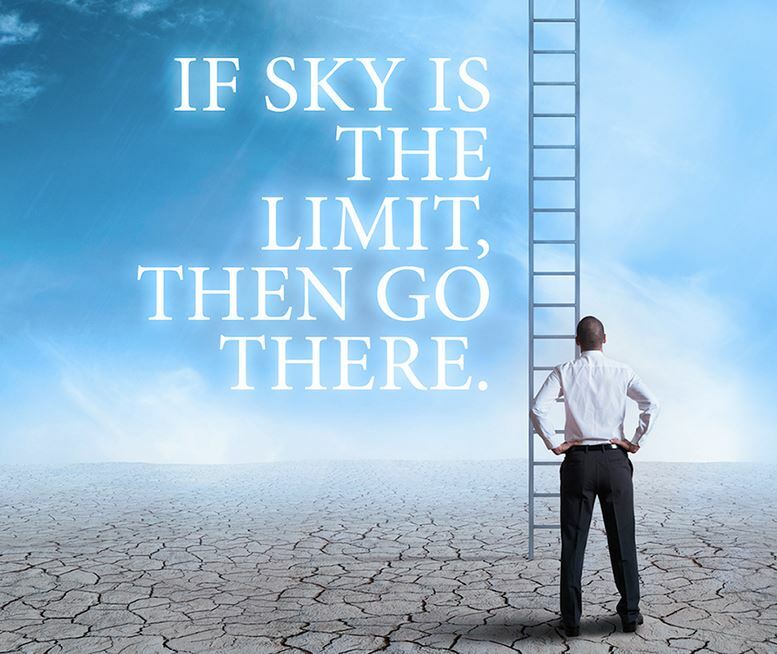 It is true, the sky is the limit, but you need to take a step and start climbing. When I was ready to start working on my ICF credentials, I was a wee bit befuddled by what I needed, when I needed it and how to go about finding the Mentor Coaching I required when the time came. I knew I wanted to make the climb, but I needed help getting there. Maybe you’re befuddled too. Perplexed? Bewildered? Just plain procrastinating on getting it all sorted out? Breathe, I’ve got your back. We’ll get this figured out in no time. Let’s start with some quick definitions. When you think of a Mentor, many of you will envision someone who has “been there and done that”. A person who is perhaps a role model for you. Someone who has been where you want to go in your career (or your life) and who can share advice, wisdom and lessons learned. It is said that one of the most famous mentor relationships in history was between Plato and his student Socrates. So significant was this mentorship, according to the history books, that Socrates went on to mentor Aristotle, who went on to mentor Alexander the Great. Oprah Winfrey famously referenced her long-standing mentor Maya Angelou, when she said “she was my mentor, my sister, my friend”. Your mentor may be someone who you talk with often in a formal or informal mentoring relationship, or someone you admire from afar. A mentor can be a senior leader in your organization, a high school guidance counsellor, or the stay-at-home mom next door. What they will all have in common is experience with something that you want to learn and do yourself. What is a Mentor Coach ? A Mentor Coach is someone who…wait for it…mentors coaches! Coming from a variety of sectors, like leadership coaching, life coaching, business coaching and more, the Mentor Coach is someone who has acquired coach education and a track record of success in the field. The Mentor Coach is an individual who is in the role of helping other coaches grow. How does Mentor Coaching Relate to the International Coach Federation? The International Coach Federation is an organization for coaches that is committed to professionalizing the industry through credentialing and education. 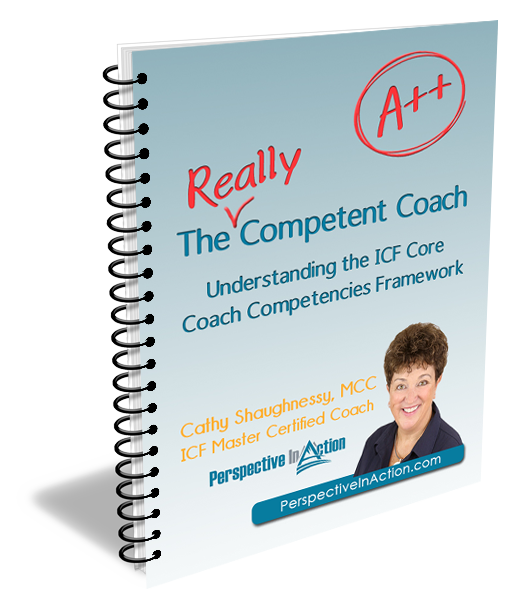 As a core part of this effort, the ICF has established a set of Coach Core Competencies that forms the cornerstone of their coach assessment process. ICF member coaches who are working toward earning credentials are required to work with a qualified Mentor Coach who will assist them in aligning their work with these ethical standards and competencies. 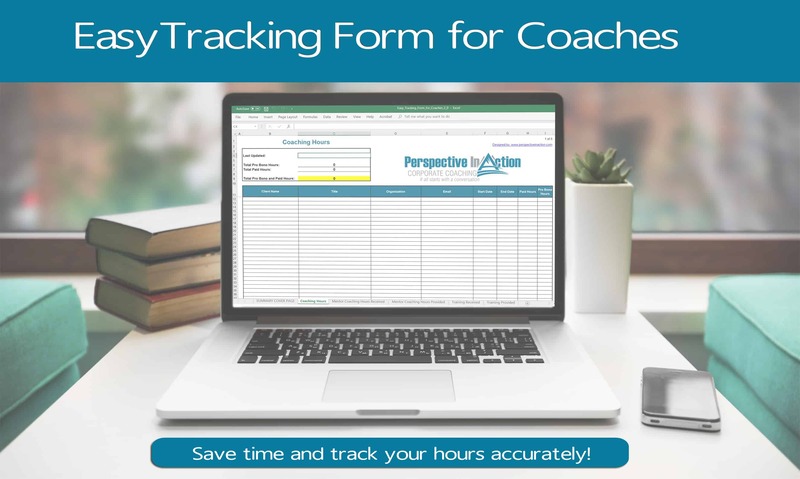 Coaches may select their mentor coach using the ICF Mentor Coach Registry, but this is not required. They can work with a Mentor Coach of their choosing, provided that the Mentor Coach is an ICF member and holds a credential at the same, or higher level than the coach. It is important to note as well that ICF Mentor Coaching must be focused on the ICF Coach Core Competencies and not on business building or topics that are not related directly to developing coaching skills. Why Did I Get Mentor Coaching? I’ll be honest, way back in 2008 when I graduated from Royal Roads University with my Certified Executive Coach designation, I was chomping at the bit to get coaching! I was so excited about the exceptional progress I had seen clients achieve with coaching I couldn’t wait to coach more. A funny thing happened. The more I coached, the more I wanted to learn about coaching! I realized that what I thought was the end of my learning (the certification) was actually the beginning. I wanted to be the best coach I could be, so I could help more people set and reach their professional goals. Get ready, total bookworm confession coming up … I hired my first Mentor Coach just because I wanted to keep learning. Really. I still keep working away at building my coaching skills every day. Why Would You Need Mentor Coaching? There are a number of reasons that you may need Mentor Coaching, particularly if you are an ICF member planning on earning ICF credentials. You have participated in coach training and you want to build your skills through practice and feedback by working with a Mentor Coach. You are planning to apply for an ICF ACC credential and you are ready to start acquiring the 10 hours of Mentor Coaching required by the ICF. 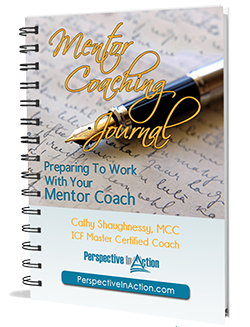 You are renewing your ICF ACC credential and you are ready to start acquiring the 10 hours of Mentor Coaching required by the ICF. You are planning to apply for an ICF PCC credential and you are ready to start acquiring the 10 hours of Mentor Coaching required by the ICF. You are planning to apply for an ICF MCC credential and you are ready to start acquiring the 10 hours of Mentor Coaching required by the ICF. What Else Do You Need to Know About Mentor Coaching? It can be a bit of a challenge wrapping your head around all of the details. There are a few more important things that you will want to keep in mind if you are thinking about Mentor Coaching. The 10 hours required by the ICF can be completed in a combination of group and one-on-one Mentor Coaching sessions. Three hours must be one-on-one. Seven hours can be group. The 10 hours must be completed in no less than 3 months. Keep this in mind if your renewal deadline is December 31st and plan well in advance. 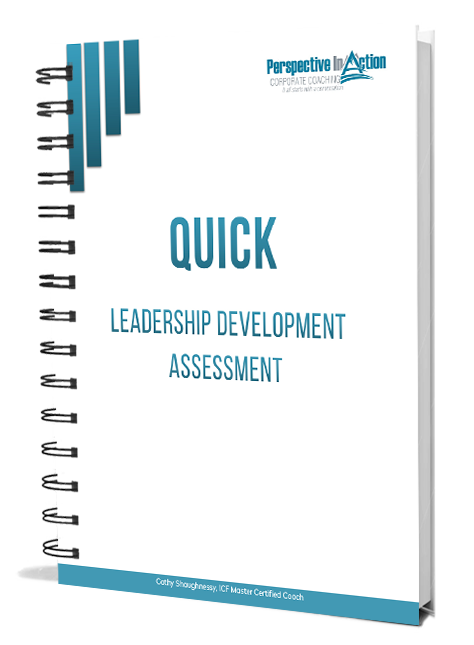 Your Mentor Coach must have a credential at or higher than the credential you are working on. Mentor Coaches with ACC designations must have completed one renewal cycle (3 years) before providing Mentor Coaching. If you are renewing a credential, your 10 mentor coaching hours also count as Continuing Coach Education! That means, instead of the 40 hours you need to renew a credential, 10 hours can be Mentor Coaching hours, leaving only 30 hours of additional coach education needed. It’s a lot to take in, I know. I hope I have clarified things for you at least a little bit. I created a short checklist for myself to keep the information organized. I update it whenever the requirements change. You may find it helpful too. It’s an ICF Credentials Checklist I shared in an earlier post. Got more questions? Just post a comment in the box below and I’d be happy to answer. I’d love to hear from you!